A co-ordinated twitter campaign by IRA victims led to the hash tag #ItWasntAWar going viral on Saturday. 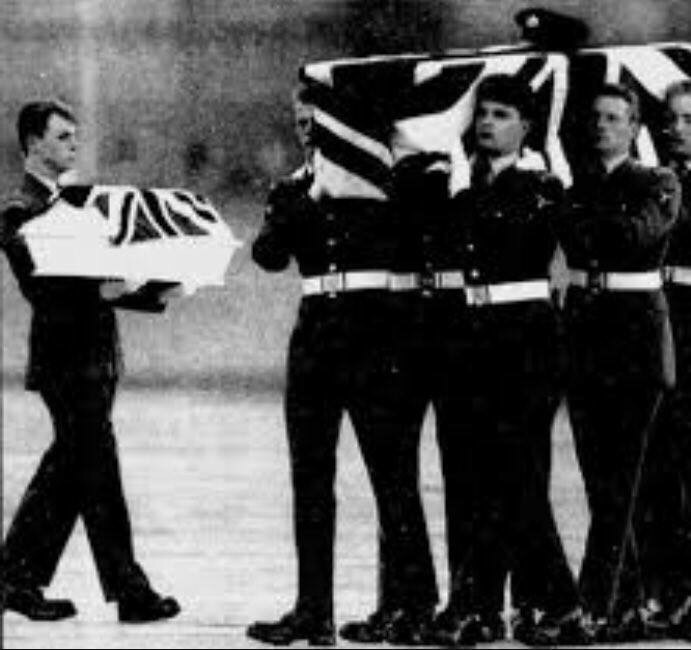 During former IRA leader Gerry Adams’ Sinn Fein address, thousands of tweets went out listing names of IRA victims with a special emphasis on women and children that have been murdered by the republican movement under the control of Adams and many of those who remain prominent Sinn Fein leaders. During the conference Mary Lou McDonald expressed her pride at the brutal terrorist campaign of the IRA and Sinn Fein MLA Elisha McCallion remembered Martin McGuinness as a ‘proud’ member of the IRA. 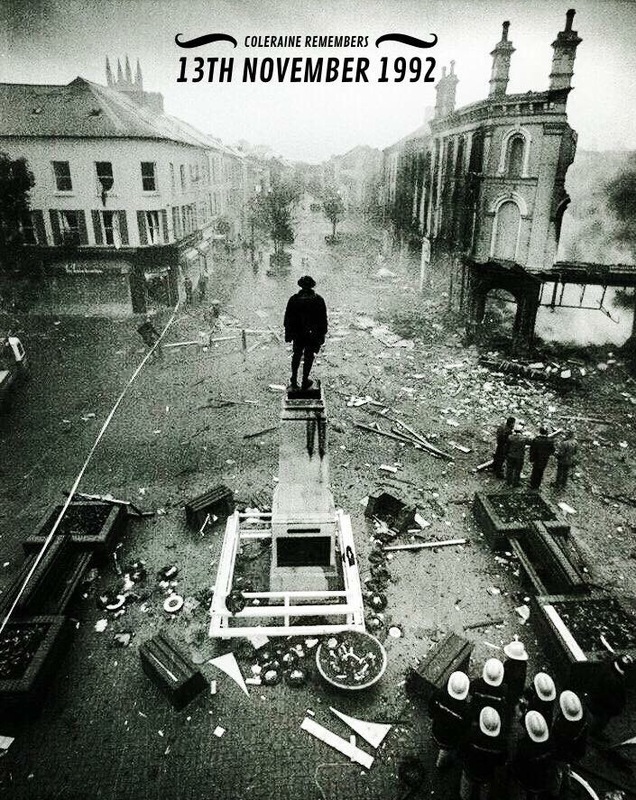 Victims took to social media to provide a voice for those murdered at the hands of the IRA, and remind the general public of the bloody past that lurks beneath the carefully crafted image of Sinn Fein, who now swan the world stage as peace makers. 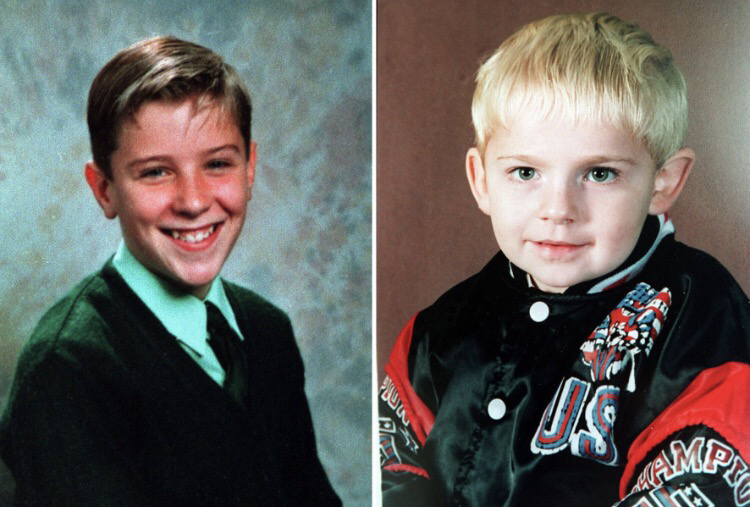 Among those remembered were young Mary Travers, 11 year old Leanne Murray, 3 year old Jonathan Ball and a 6 month old baby murdered by the IRA in Germany, Nivruti Mahesh Islania. During the Sinn Fein conference Declan Kearney posed beside a Relatives for Justice quilt that claimed to remember victims. It is believed that not one single victim of the IRA was included on the quilt. Instead, in sickening fashion Sinn Fein view victims of the IRA as collateral damage as part of their ‘struggle’. The twitter takeover of the Sinn Fein/IRA terrorfest on Saturday night is believed to be the first stage of a campaign to ensure that the true history of the republican movement is accurately reflected across the international and local media. 54 Responses to "NEWS: Twitter campaign to highlight the victims of Sinn Fein/IRA goes viral "
Youre so cool! I dont suppose Ive read anything like this before. So good to seek out any person with some original thoughts on this subject. realy thank you for starting this up. this web site is one thing that is needed on the net, somebody with slightly originality. useful job for bringing something new to the internet! Hi there, simply became alert to your weblog thru Google, and located that it’s really informative. I’m going to be careful for brussels. I will appreciate in the event you proceed this in future. Lots of folks will likely be benefited from your writing. Cheers! Music started playing when I opened this site, so frustrating! After I initially left a comment I seem to haveclicked on the -Notify me when new comments are added- checkboxand now each time a comment is added I recieve four emails with the same comment.There has to be an easy method you are able to remove me from that service?Thank you! It’s actually a great and helpful piece of information. I’m glad that you just shared this helpful information with us. Please keep us informed like this. Thank you for sharing. It’s a pity you don’t have a donate button! I’d definitely donate to this fantastic blog! I guess for now i’ll settle for bookmarking and adding your RSS feed to my Google account. I look forward to brand new updates and will talk about this blog with my Facebook group. Talk soon! I’m impressed, I have to say. Actually hardly ever do I encounter a weblog that’s both educative and entertaining, and let me tell you, you’ve gotten hit the nail on the head. Your idea is outstanding; the difficulty is something that not enough individuals are speaking intelligently about. I’m very pleased that I stumbled across this in my search for one thing regarding this. Hello my loved one! I want to say that this post is awesome, nice written and come with almost all important infos. I would like to peer extra posts like this . Greetings from Carolina! I’m bored to death at work so I decided to browse your blog on my iphone during lunch break. I really like the information you present here and can’t wait to take a look when I get home. I’m surprised at how quick your blog loaded on my mobile .. I’m not even using WIFI, just 3G .. Anyways, awesome site! A powerful share, I simply given this onto a colleague who was doing somewhat evaluation on this. And he the truth is purchased me breakfast because I found it for him.. smile. So let me reword that: Thnx for the treat! However yeah Thnkx for spending the time to debate this, I feel strongly about it and love reading extra on this topic. If doable, as you grow to be experience, would you thoughts updating your weblog with more details? It’s extremely useful for me. Huge thumb up for this weblog publish! You can certainly see your skills within the work you write. The arena hopes for more passionate writers like you who are not afraid to mention how they believe. At all times go after your heart. Have you ever thought about adding a little bit more than just your articles? I mean, what you say is valuable and all. Nevertheless imagine if you added some great images or video clips to give your posts more, “pop”! Your content is excellent but with pics and clips, this site could undeniably be one of the most beneficial in its niche. Wonderful blog! It’s really a cool and useful piece of information. I’m glad that you just shared this useful info with us. Please stay us up to date like this. Thanks for sharing. After study a number of of the weblog posts on your web site now, and I truly like your means of blogging. I bookmarked it to my bookmark web site checklist and might be checking back soon. Pls check out my site as nicely and let me know what you think. Greetings from Carolina! I’m bored at work so I decided to check out your website on my iphone during lunch break. I really like the information you provide here and can’t wait to take a look when I get home. I’m shocked at how fast your blog loaded on my phone .. I’m not even using WIFI, just 3G .. Anyways, very good site! What’s Taking place i’m new to this, I stumbled upon this I’ve found It positively useful and it has aided me out loads. I am hoping to contribute & aid other customers like its helped me. Great job. dailly and take good facts from here all the time. I needed to send you a little bit of remark to thank you once again for those precious tips you’ve contributed in this case. This is simply remarkably generous of you to allow unhampered what exactly many of us could possibly have offered for sale as an e-book to generate some bucks on their own, particularly considering the fact that you could have tried it if you decided. The good tips as well worked as the fantastic way to comprehend most people have similar desire just as mine to learn very much more pertaining to this issue. I believe there are many more pleasurable sessions in the future for people who look over your website. I have to get across my gratitude for your kind-heartedness giving support to folks that really need help on in this theme. Your real commitment to getting the message all through became remarkably invaluable and has surely enabled employees like me to achieve their ambitions. Your own interesting recommendations means a great deal a person like me and further more to my fellow workers. Many thanks; from everyone of us. Simply desire to say your article is as amazing. The clarity on your put up is simply great and that i could suppose you’re a professional on this subject. Fine along with your permission allow me to clutch your RSS feed to stay up to date with coming near near post. Thank you a million and please keep up the gratifying work. F*ckin’ amazing things here. I’m very glad to peer your post. Thank you so much and i am having a look ahead to contact you. Will you kindly drop me a mail? One thing I’d like to say is the fact that before getting more computer system memory, look into the machine in to which it is installed. In case the machine will be running Windows XP, for instance, the actual memory ceiling is 3.25GB. Using above this would just constitute a waste. Be sure that one’s mother board can handle your upgrade amount, as well. Good blog post. the viewers are genuinely sharing nice thoughts. actually good material designed for visitors.